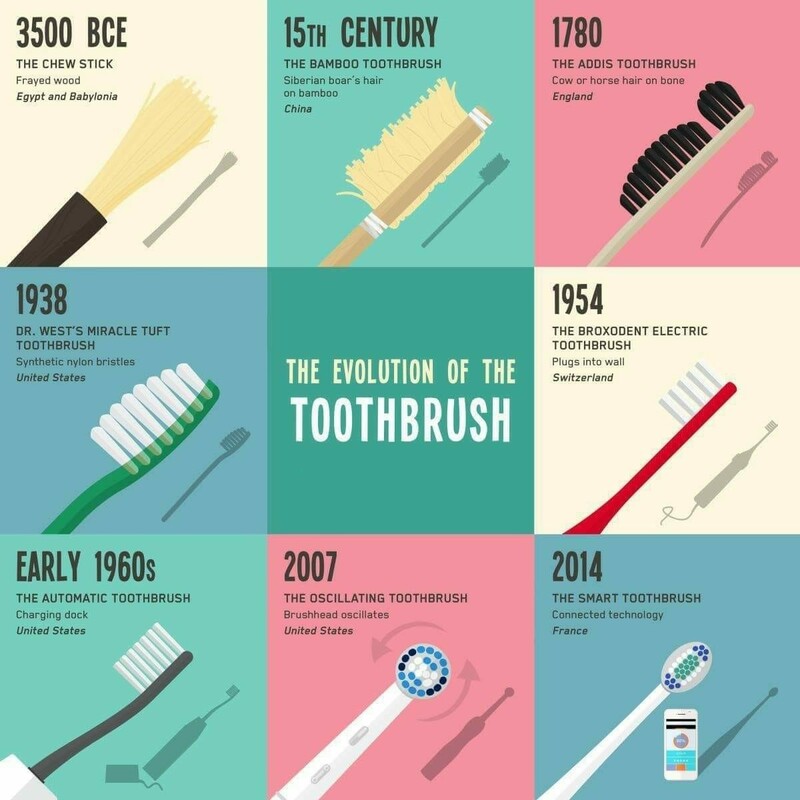 Although toothbrush has evolved quite a bit and there are dozens of choice in the market currently, they all serve one purpose: remove plaque build up on teeth. Shape of the head and the bristle do not make a significant difference. Electric toothbrush works as well as a manual toothbrush so long as they both used correctly and toothbrushing has been done thoroughly.